Uncategorized Can Cyborgs Be a Reality? Can Cyborgs Be a Reality? 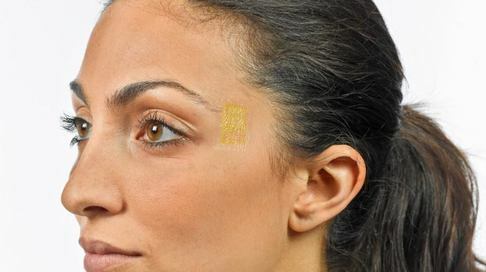 A small golden sticker stuck onto your temple can revolutionize the modern medicinal procedures. Thanks to Professor John Rogers of the University of Illinois, human-robot hybrids can be possible. Now, dear readers, we are not just talking about robotic prosthetics. Oh no. We are talking about the body’s most complex and least understood part– the brain. 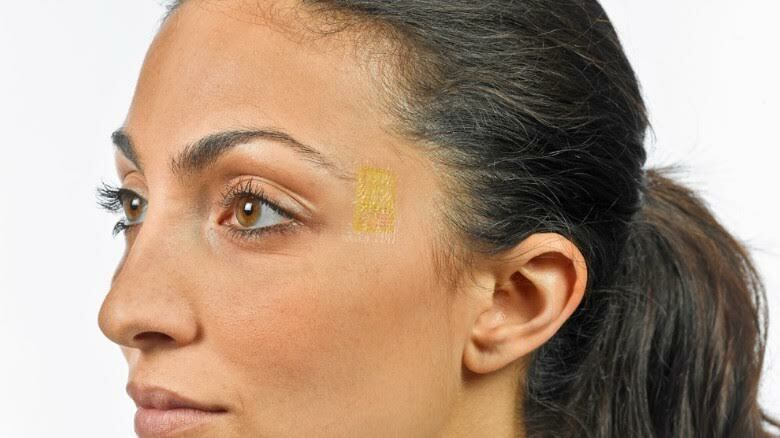 This little golden sticker, stuck to your temple, can monitor our brainwaves and translate them into messages. The little golden mind readers are now being used for medicinal care. One thing the chips are being used for is to see when a seizure is going on, so it can tell doctors when a seizure is at its critical point. Another thing that they are being used for is to treat insomnia, hypersomnia, and parasomnia, which are all sleeping disorders. 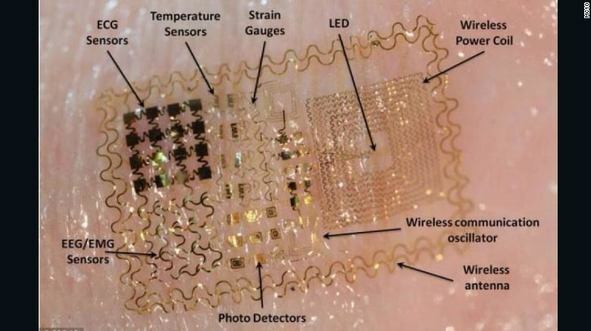 The chip will monitor the brain waves and find the problem; then the doctors can prescribe the patient with medicines. 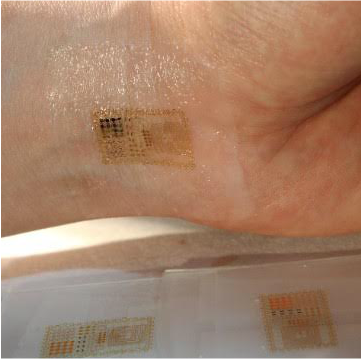 Cyborgs, by definition, are people “whose physiological functioning is aided by or dependent upon a mechanical or electronic device.” This golden chip, an electronic device, is aiding humans, and making us capable of what we thought was the impossible. In conclusion, this little golden chip just goes to show you that humans are amazing creatures, from poking things with sticks to creating mind technology, humans can do nothing but improve.